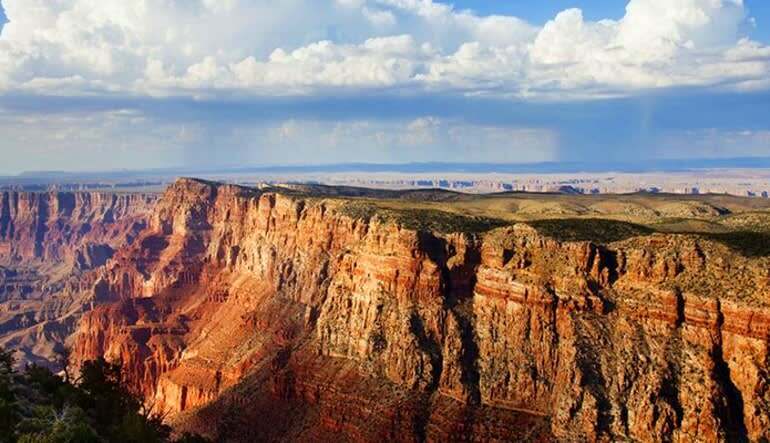 Journey to the Natural Wonder of the World, the Grand Canyon National Park. Your professional driver/guide will provide live narration en route to the Grand Canyon from Las Vegas. 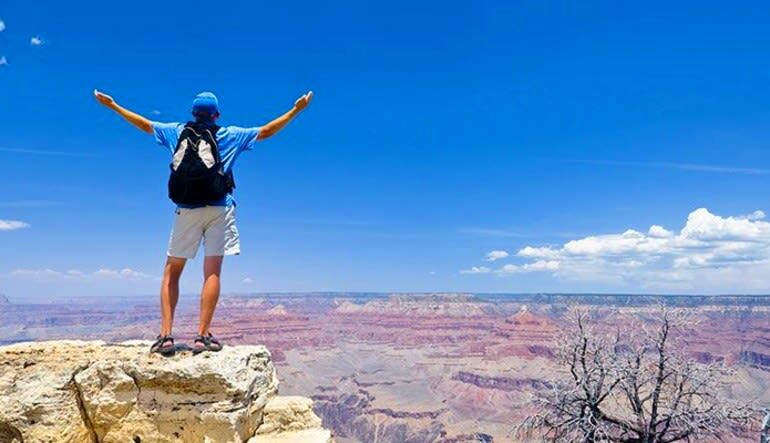 Journey to the Natural Wonder of the World, the Grand Canyon National Park. Your professional driver/guide will provide live narration en route to the Grand Canyon from Las Vegas. Sit back and relax on board our state-of-the-art deluxe motor coach. Your tour will begin with a photo stop of the Hoover Dam taken from the amazing O'Callaghan-Tillman Bridge, with enough time to enjoy the majesty of this engineering masterpiece. 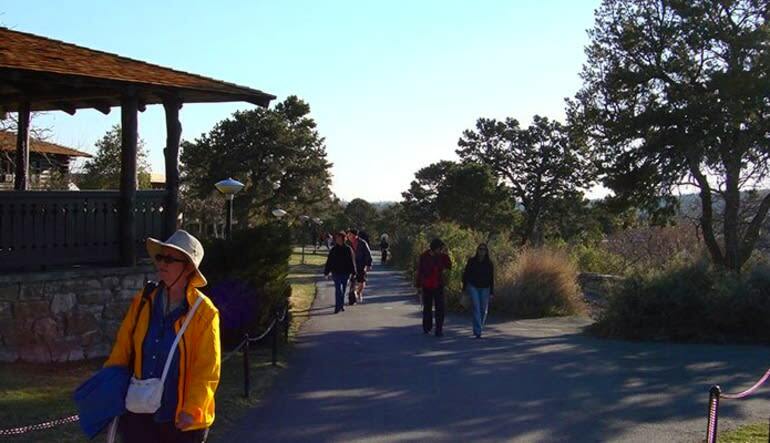 Continue to the Grand Canyon South Rim as you travel through the mystique of the Southwest Desert. 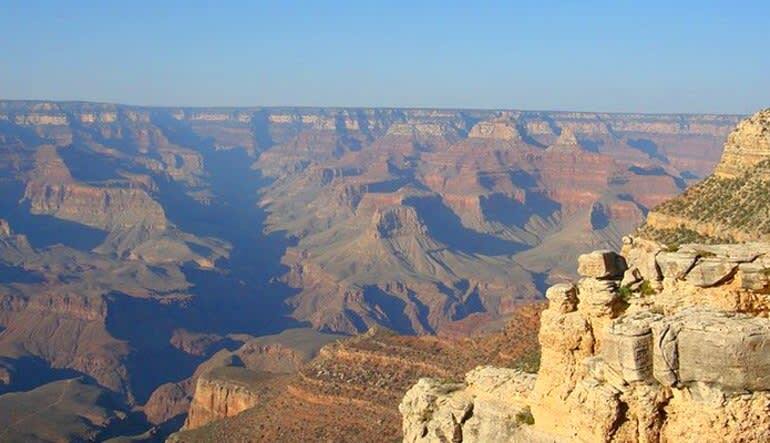 Your tour will stop at two scenic stops on the Rim of the Grand Canyon as well as a Lunch stop at the Grand Canyon National Geographic Visitors Center. 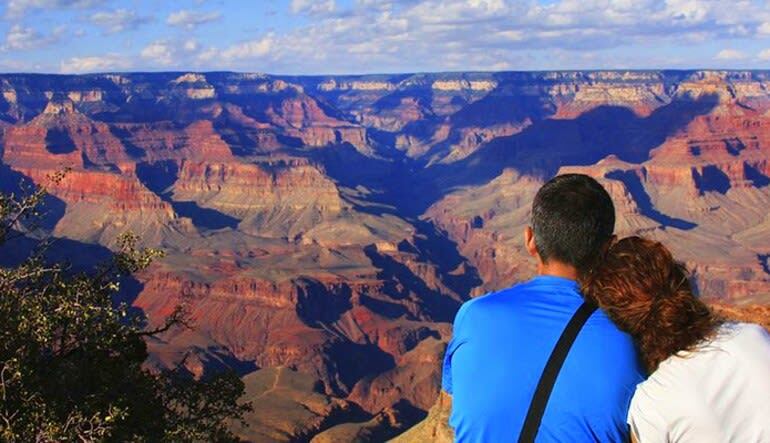 Take time to gaze out at the deepest, widest, and most colorful sites of the Grand Canyon. Once your national park tour is completed, you will return to Las Vegas. Great to deal with. I would recommend this company to others.